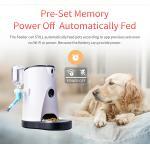 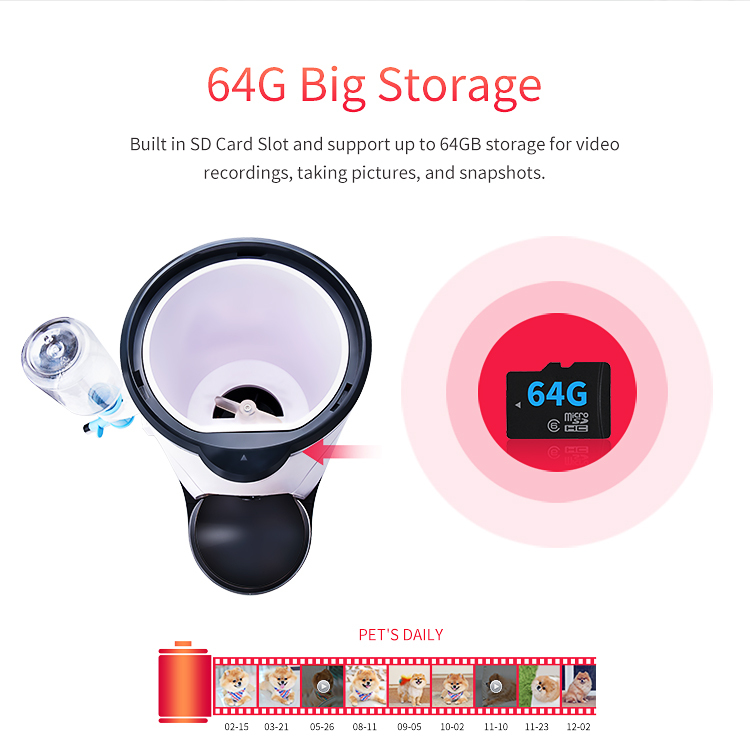 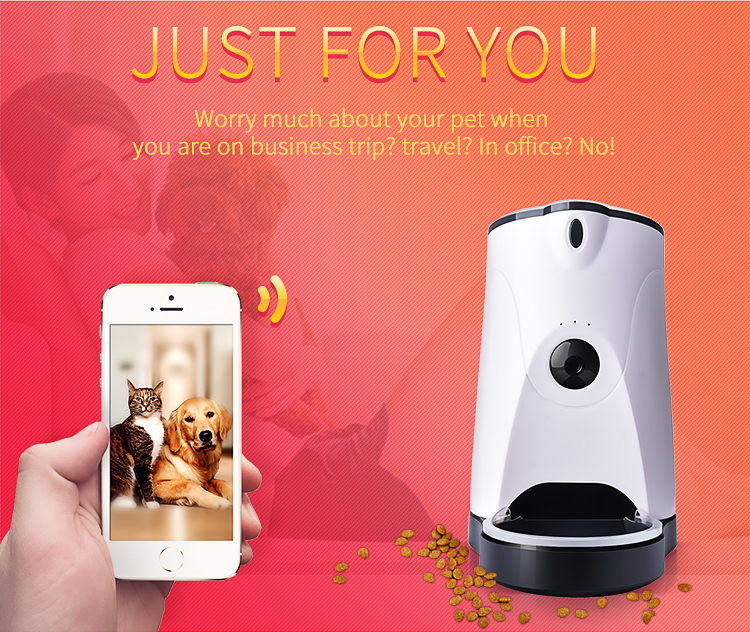 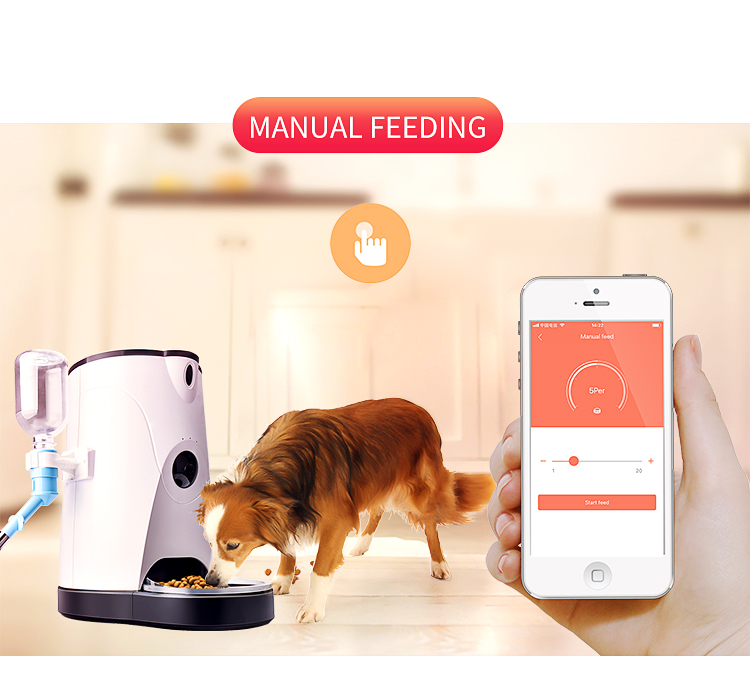 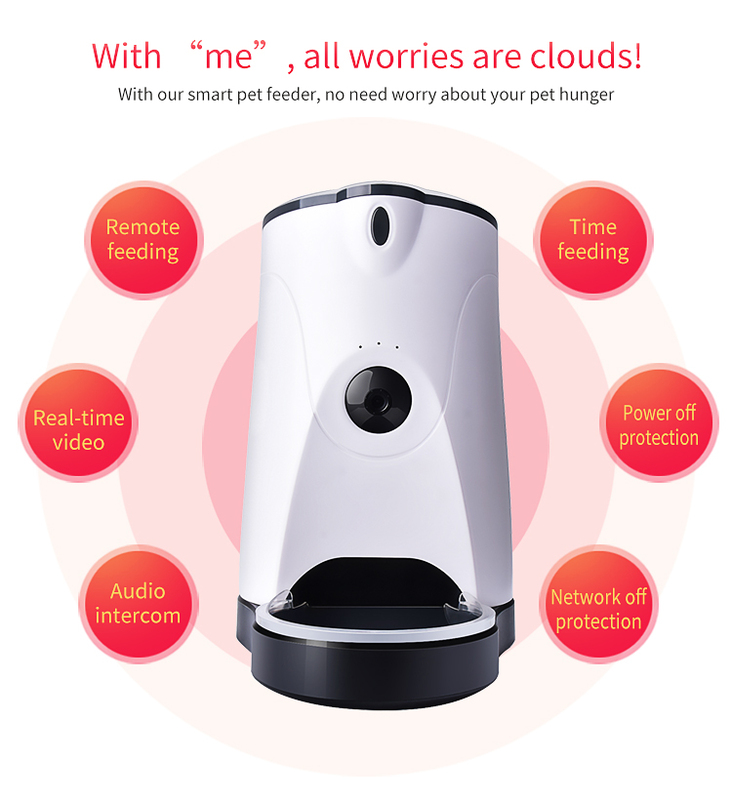 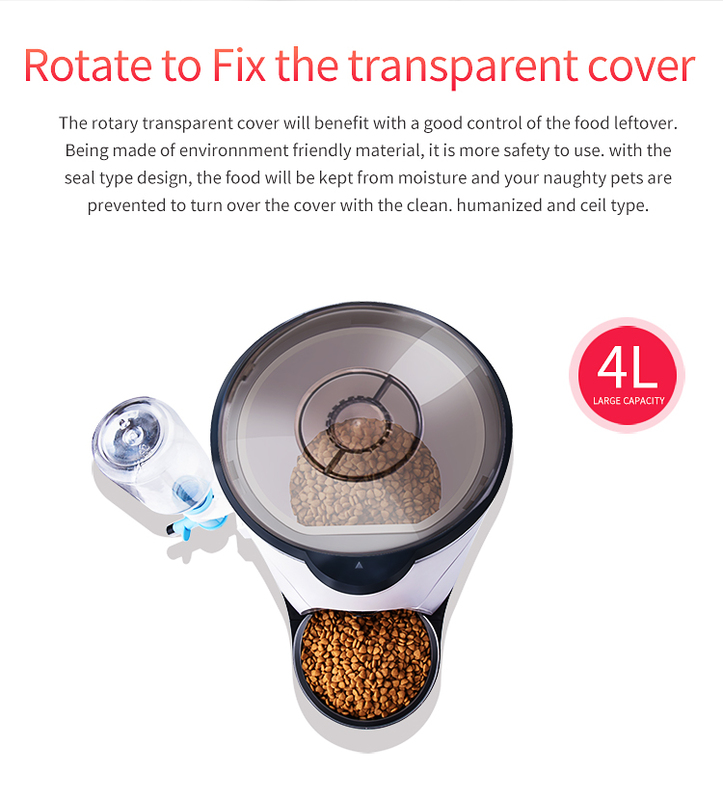 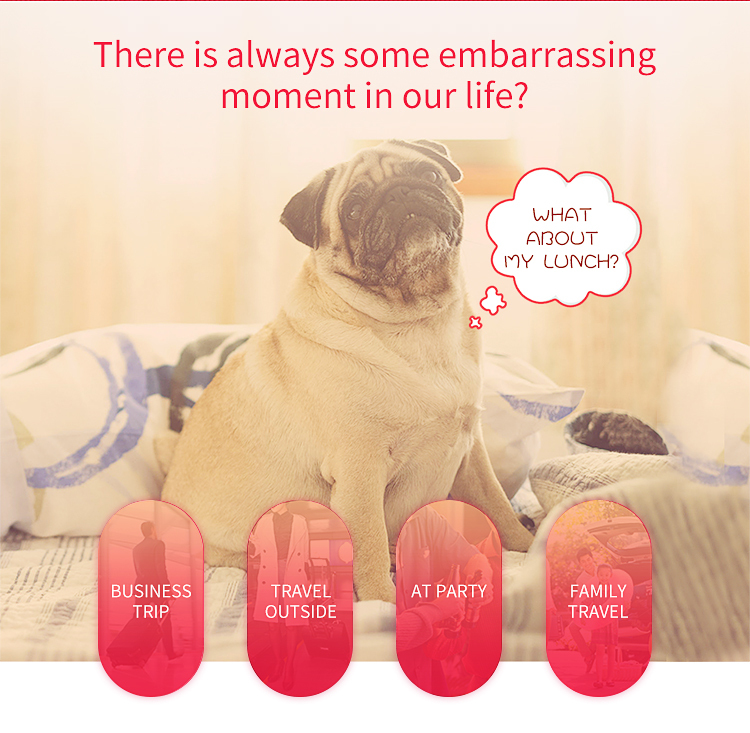 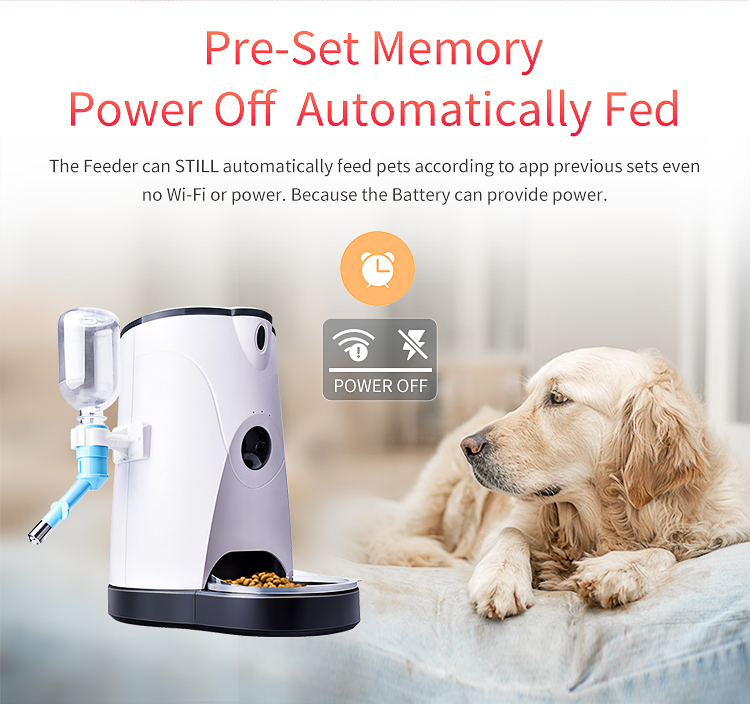 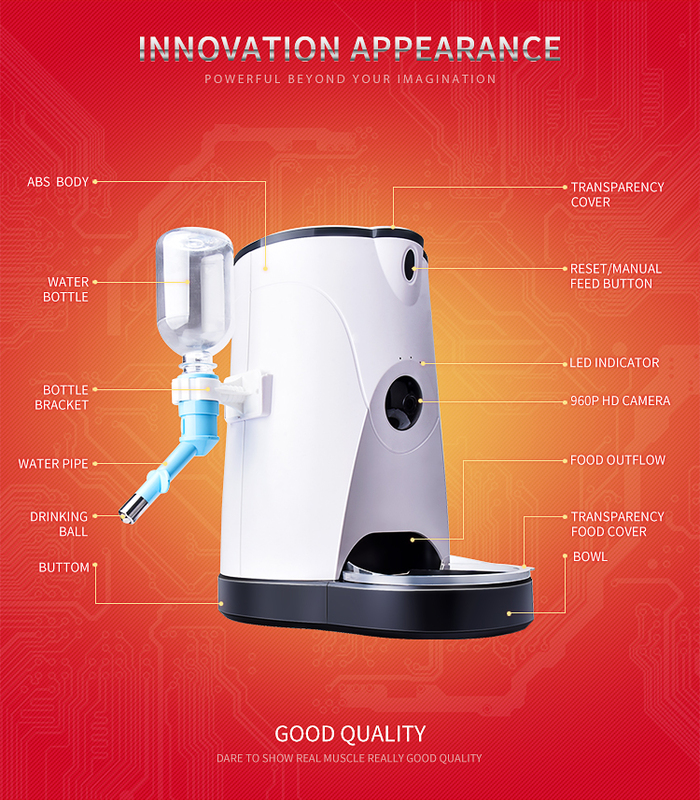 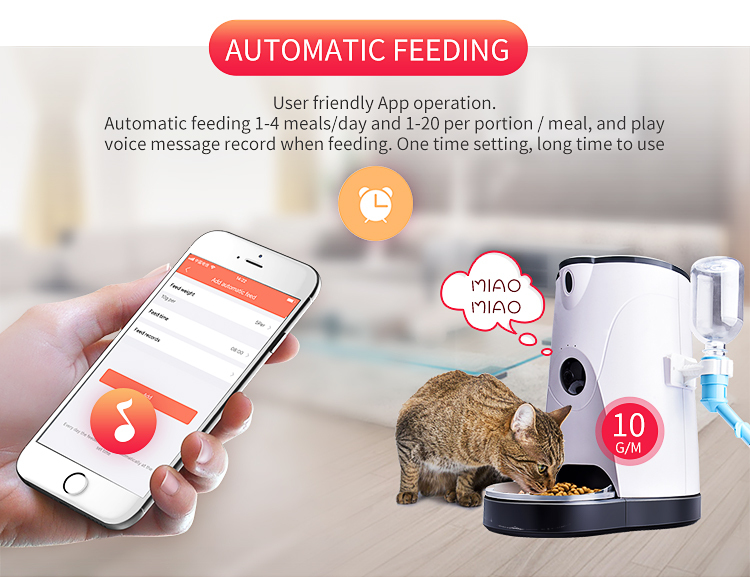 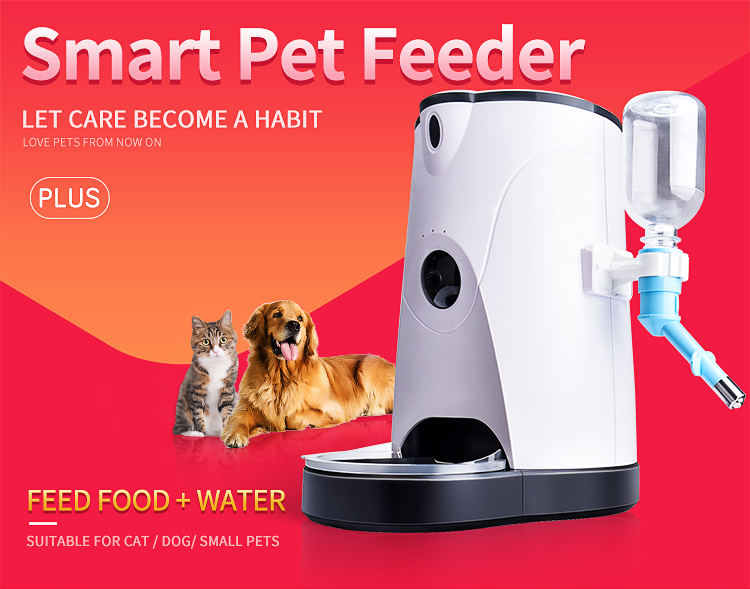 Smart wifi Pet Feeder with built-in camera food and water Feeder 2 in 1_Hi-tech products_Product_Get high quality goods directly from the original factories!
. 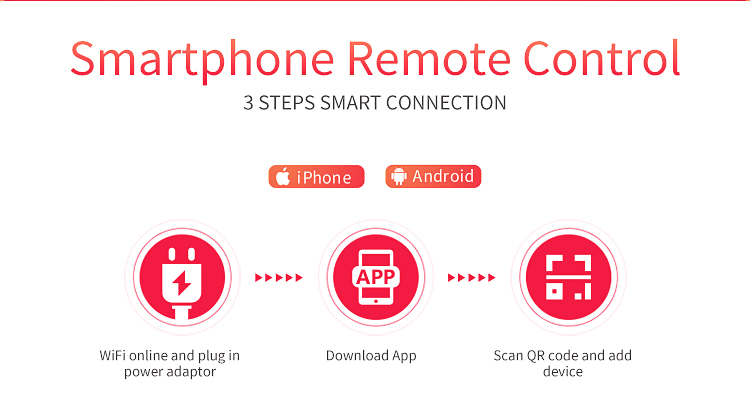 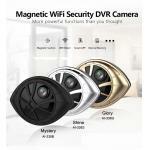 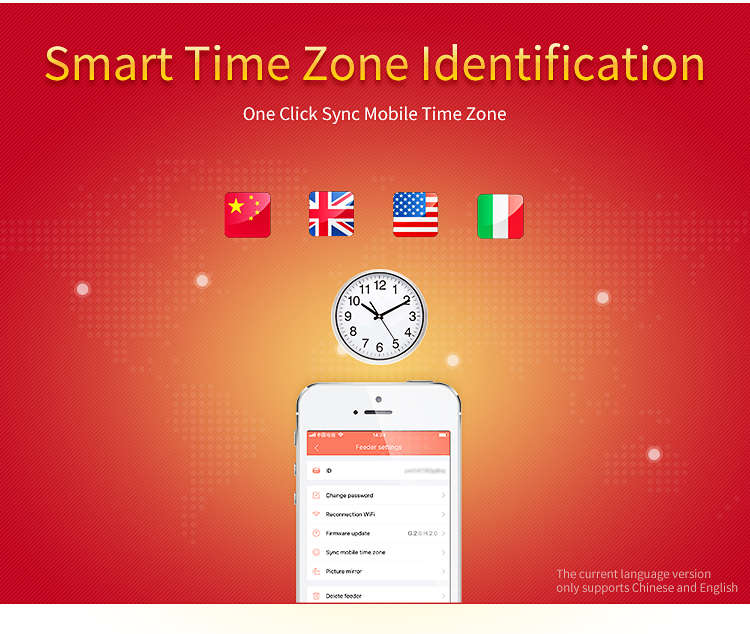 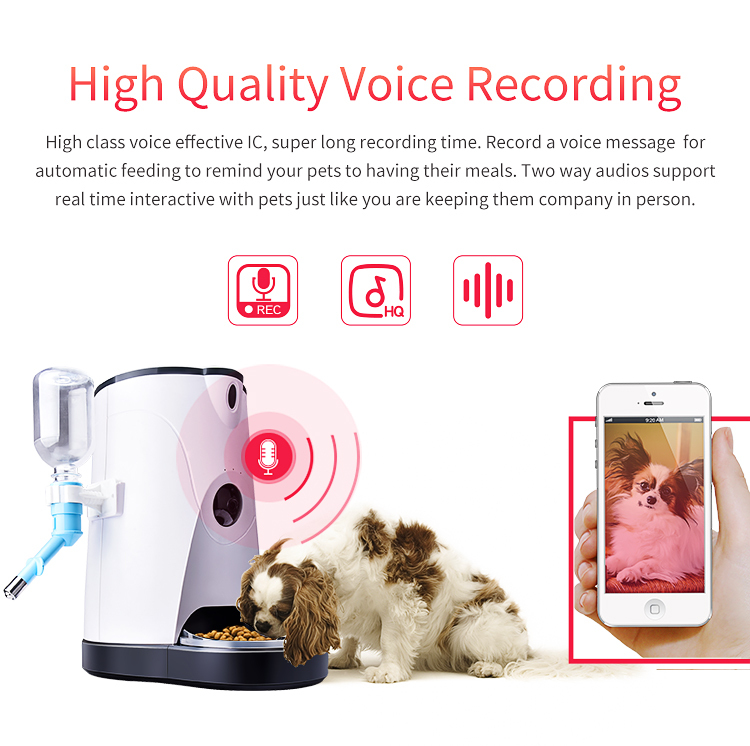 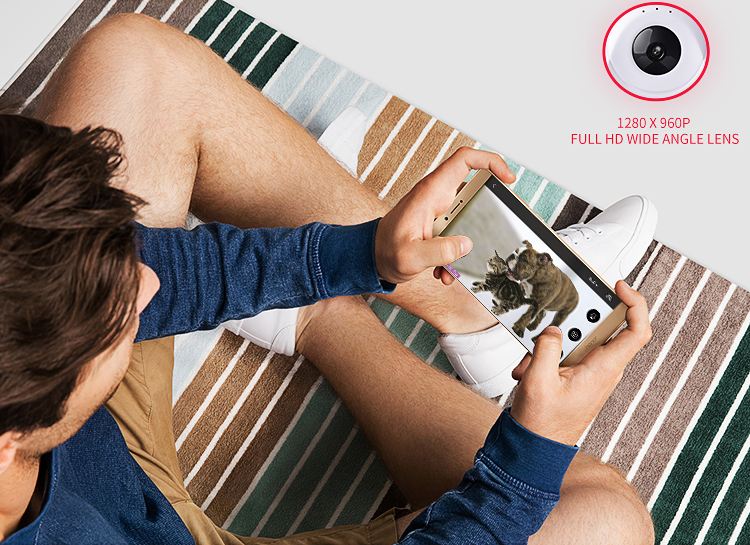 Voice guidance, sonic configuration, easy three-step installation.
. Take pictures and real-time watching pets by smart phone.
. Recording, storage, playback, support two-way voice intercom, easy operations.
. HD image processing technology. 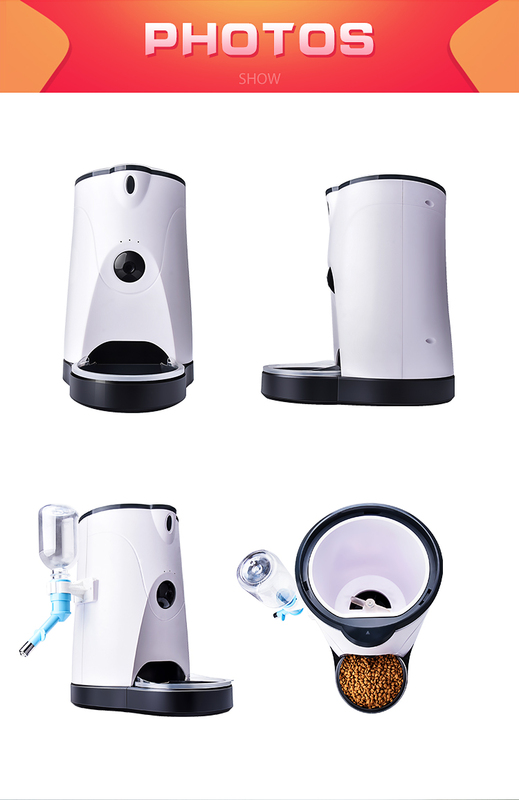 More clear image in the day and no color cast at night.
. Power supply: 5V 2A power adaptor / battery. 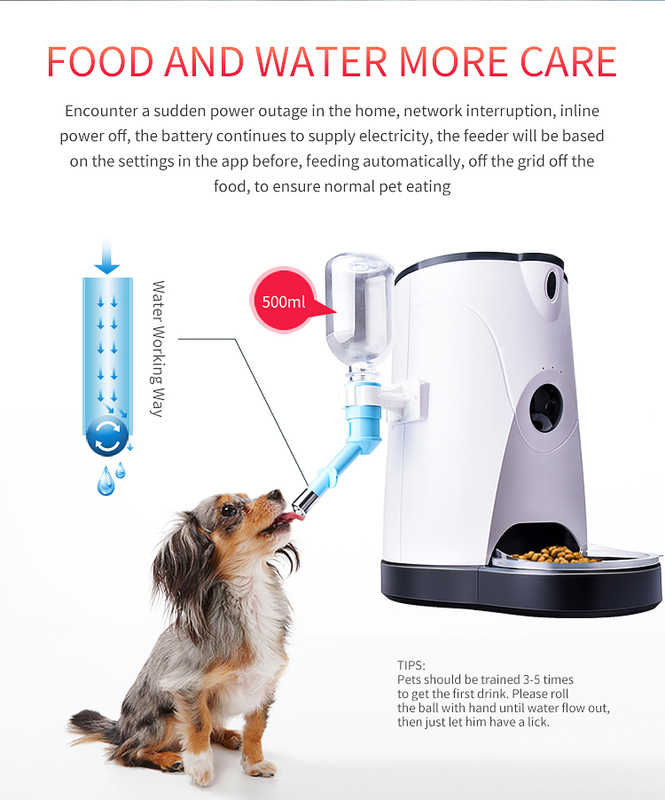 Priority use the power adaptor, and automatically switch to use the battery if power off. 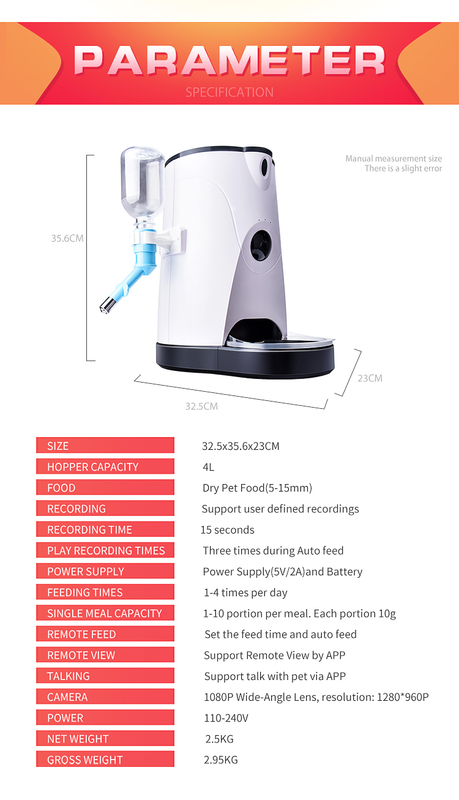 Power adaptor (5V 2A) and battery. 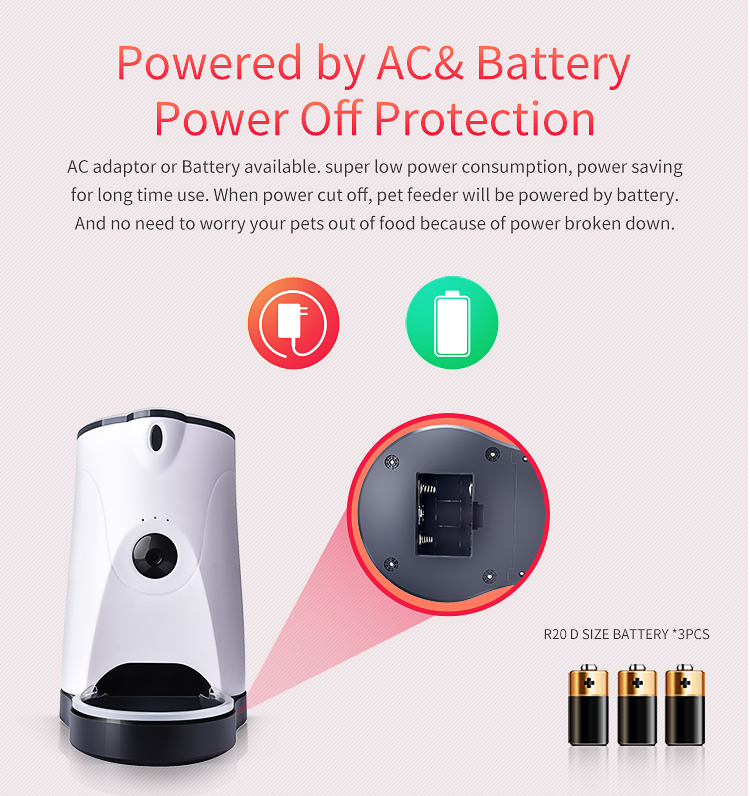 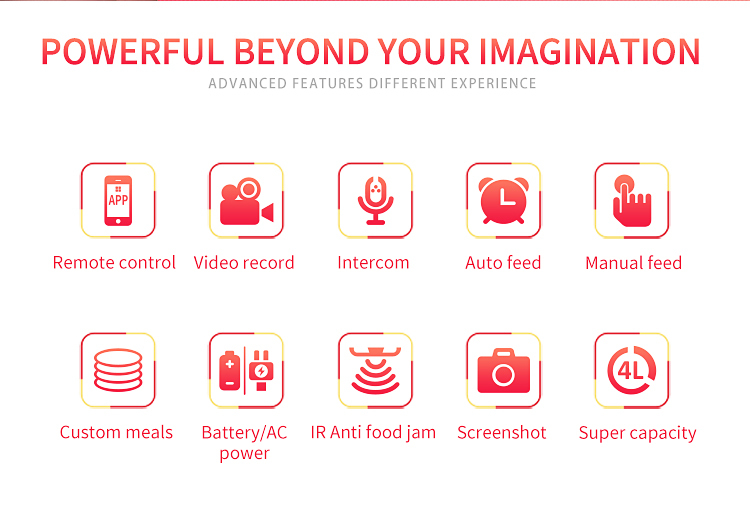 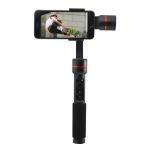 Priority choose the 5V 2A power, and automatically switch to the backup battery while the power off.